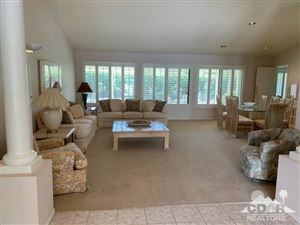 Let Me Be Your Desert Real Estate Connection! I have owned a home in the desert since 1983. Ability to target your home search. If we can't find it for you then nobody can!